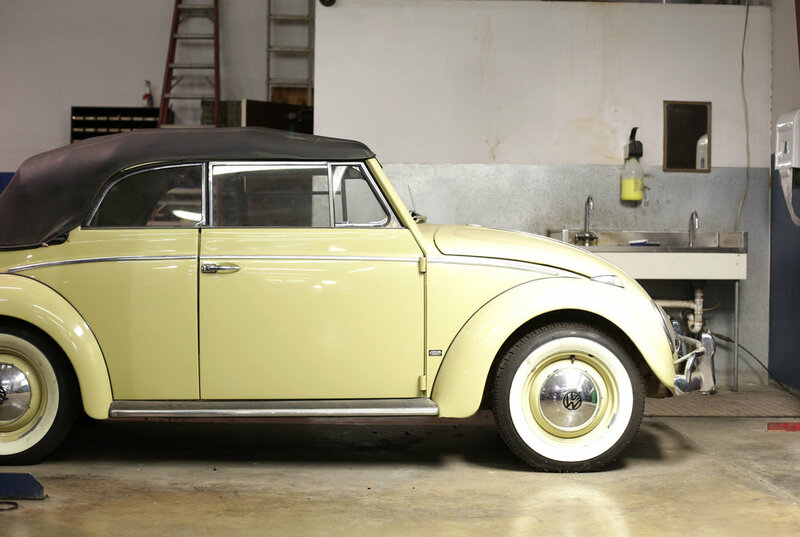 Since 1980, Tim’s German Auto has provided VW and Audi owners in the Fort Worth, Texas area with superior German automotive service. Owners/Operators Tim Yarbrough and Pat Thomas constantly strive to make your auto service visit as smooth as possible. We primarily service VW and AUDI vehicles. We now service Toyota, Lexus, Scion, Subaru and Mercedes-Benz vehicles. To schedule service just give us a call. Please note, the shop usually closes early on Friday. Questions? Send us an email and we will get back with you as quickly as possible. Sign up with your email address to receive news and service specials.